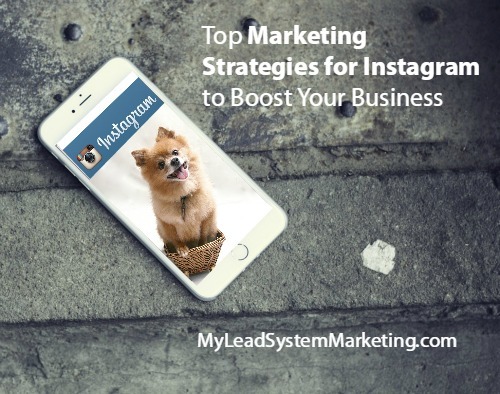 Should you use Instagram for marketing to get more leads? Lead generation through social media is a key method that can help boost your business in a big way! If you are just getting started on social media, Instagram is a great place to begin. Today I am sharing three of my top marketing strategies for Instagram that you can put into action right away. Before I get into that, what is Instagram? According to Wikipedia, Instagram is an online mobile photo-sharing, video-sharing and social networking service that enables its users to take pictures and videos, and share them on a variety of social networking platforms, such as Facebook, Twitter, Tumblr and Flickr. It’s a fun, visual sharing social network that you use via your smart phone and a great place to get leads online. Learning where to find sales leads is easy once you know where to look. With so many online marketing strategies, it may seem a little overwhelming! These marketing strategies for Instagram are easy to follow and you can get going with them right away. Do you have a smart phone? Then you are ready to take your business to the next level! You may not think that hashtags are the most important marketing strategies for Instagram, but they are! Users search hashtags to find information. That is exactly how users will find you. Don’t go tag crazy. Include a few hashtags that are congruent with your post. You can also include tags that are unique to you and your brand. 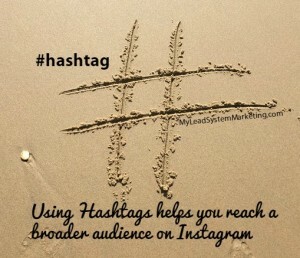 Unique hashtags give your followers a special way to connect with you. Keep up on trending hashtags too! Trends can come and go fast. But if you get in on the action, you can get leverage trending hashtags to get a lot of action! Your account on Instagram is more than just your bio. . You can easily connect Instagram to Facebook for even more leverage. After all, Facebook does own Instagram! Don’t forget to add an Instagram tab to you Facebook business page to get more out of your marketing. This is one of the best marketing strategies for Instagram! Instead of posting random images, be strategic about it. Telling a story through images will help you succeed in getting followers, leads and customers. If you are selling products, post images of others or you using the product. Your images should convey some value to your target audience. I hope you enjoyed my 3 top marketing strategies for Instagram! With a smart phone, you can be getting leads for your business in your spare time. If you want even more top marketing strategies for Instagram, I highly recommend that you CLICK HERE NOW and watch this video “10 Secrets to 30K Followers”. 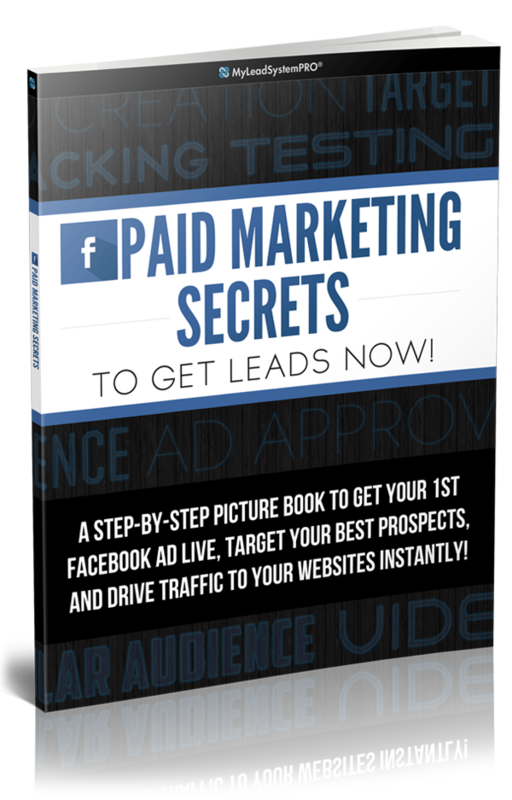 If you have a Smart Phone, You Too Can Get 30,632+ Followers & 21+ Red-Hot Leads Per Day... GUARANTEED!